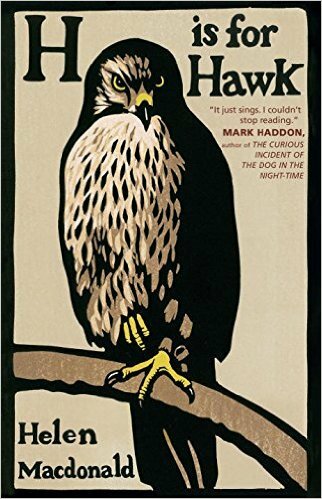 Readers’ Advisory | What Are You Reading? With public libraries around the world looking at how to foster civic participation and increase democracy, I thought I would recommend a few accessible non-fiction titles related to civic literacy. Winner of the 2015 Shaughnessy Cohen Prize for Political Writing, this entertaining and stimulating book makes the case for improving our political culture by facing up to the way human reasoning actually works. 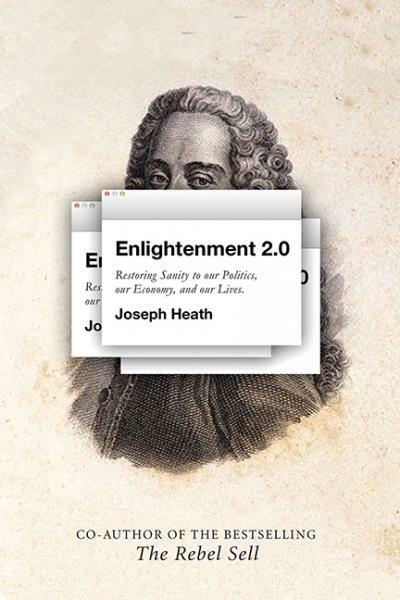 Rather than focusing on simply trying harder to think rationally, as many books about critical thinking do, Heath argues that we should try to improve our “cognitive environment,” which can either support or hinder reasoned debate. 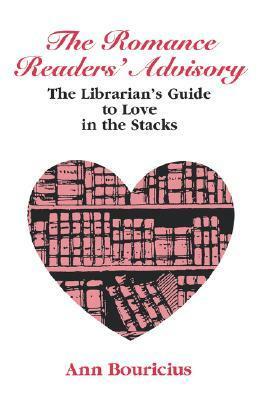 The book is particularly suggestive for librarians interested in how libraries can contribute to the “institutional scaffolding” necessary for a fully functioning democracy. Seeking to dispel knee-jerk scorn for government, Donald Savoie takes a look at what government does and doesn’t do well. The book reminds readers that governments provide public goods where there is little incentive for private actors to truly tackle a problem, in many cases of the “wicked” variety. Sadly, this means that government failure tends to be visible and frequent. Nonetheless, Savoie explains how our political institutions (such as the public service) are going awry in a hostile environment and what kind of reforms could turn things around. 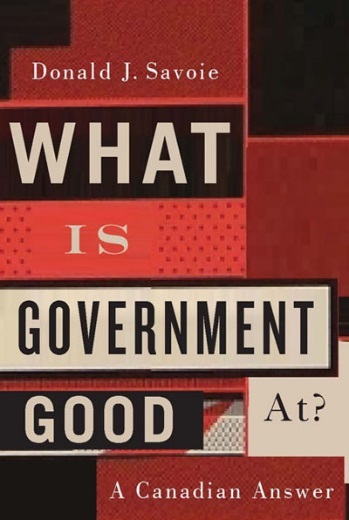 What is Government Good At? Won the 2016 Donner Prize for Excellence and Innovation in Public Policy Writing by Canadians. Prime Minister Trudeau has promised full implementation of the Truth and Reconciliation Commission of Canada’s 94 calls to action. 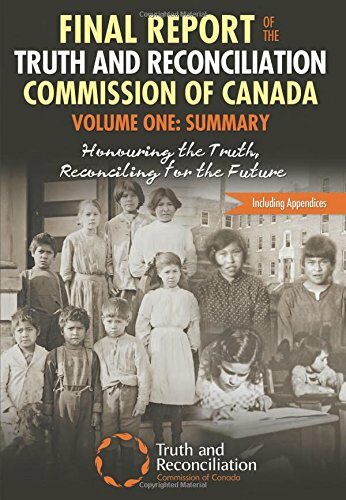 The first volume of the six-volume TRC report lays out the 94 recommendations for action, describes the history of residential schools, and conveys their damaging legacy. 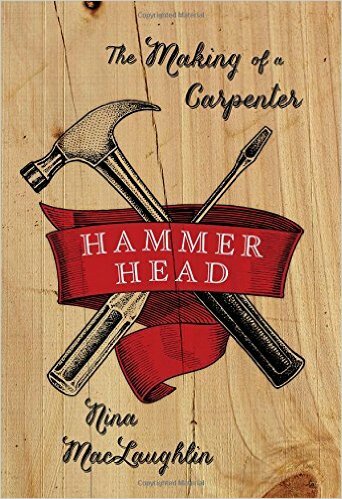 This book is another Donner Prize winner (2011). 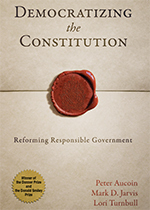 It is a valuable, readable resource for learning about the concept of responsible government and getting a solid grounding in some of the main features of parliamentary democracy. 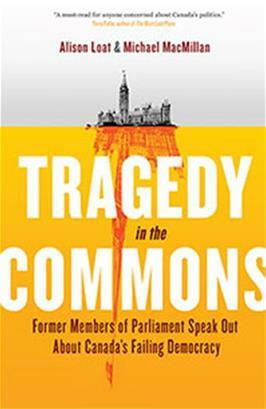 Arguing that the principle of responsible government has been eroded over time in Canadian politics, it proposes reforms that could restore the proper relationship between the Canadian prime minister, parliament, and the constitution. 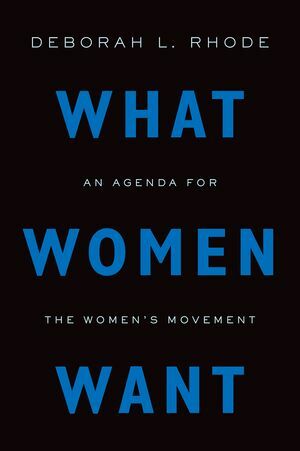 This clearly-written book offers a whirlwind tour of public policies aimed at realizing gender equality. Rhode discusses a range of relatively familiar topics like pay equity, the division of domestic labour, and domestic violence. She also describes types of political action that have proven effective in winning change in the real world. 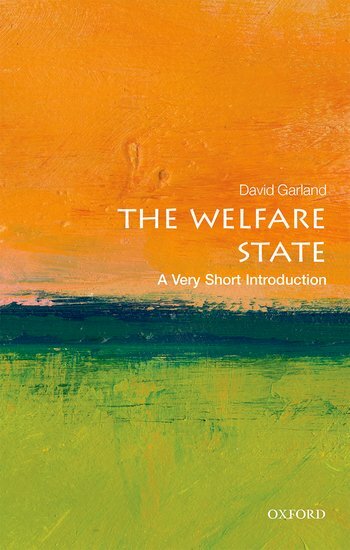 Besides its pragmatic approach, what I especially liked about this book was the attention to less-commonly discussed policy ideas like public insurance for child support payments. Could a liberal democracy like the United States (or Canada) become more like the Nordic social democracies of Denmark or Sweden? While there have been lots of great books written about inequality in the past few years, this is a personal favourite (even if it doesn’t foreground that way of phrasing the issue.) It is written in an amazingly clear and concise style (at a reading level similar to that of data journalism sites like Vox), laying out the extent of the problem, proposing solutions, and responding systematically, debate-style, to common objections. Some have been turned off by the book’s optimism; regardless, this is a must-read for understanding debates about the size and effectiveness of government programs. There is no succinct book for a popular audience on Canadian tax policy debates along the lines of Slemrod and Bakija’s Taxing Ourselves or Bruce Bartlett’s The Benefit and the Burden for American readers. However, with economic inequality a major issue today, informed debate about tax policies and, perhaps more importantly, our overall tax system is extremely important (and is actually much more interesting than it sounds). This brief book published in 2015 does a decent job laying out the different aspects of tax policy, including different types of taxes, guiding principles like fairness and efficiency, and tax collection and evasion. 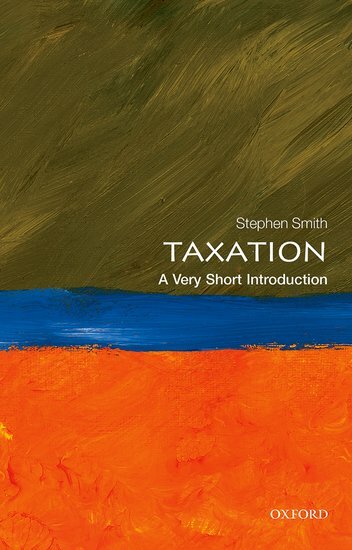 No matter your opinion on taxes, this book is sure to illuminate aspects of the tax debate you hadn’t appreciated before. 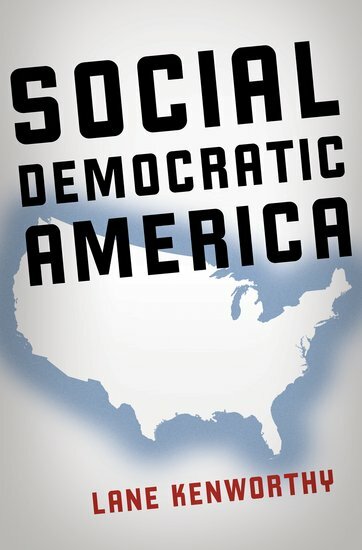 Which books would you recommend for improving democratic participation and debate? 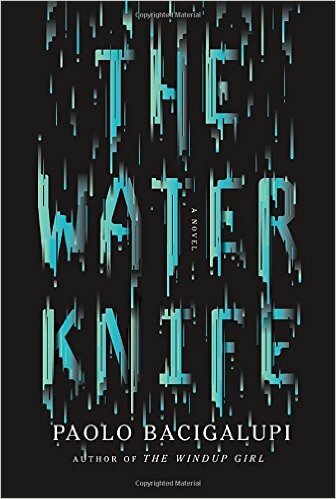 This entry was posted in Booktalking, Uncategorized and tagged civic literacy, New Westminster Public Library, Readers' Advisory, reading on May 20, 2016 by nwpllibrarian. When in a reading rut I like to pick the brains of my colleagues. They are an eclectic bunch when it comes to reading interests! Here is a selection of books staff at the New Westminster Public Library have recently enjoyed (and were gracious enough to share!) Let us know if you liked any of these, or had other titles to share, in the comments below! 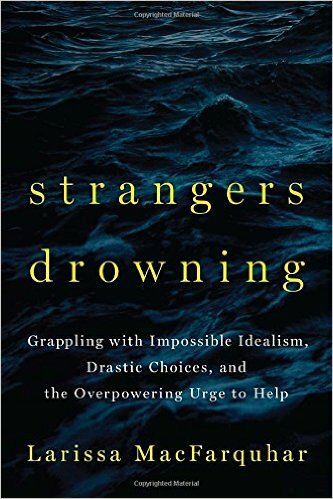 My favourite recent read was Strangers Drowning by Larissa MacFarquhar. MacFarquhar is a profile writer for the New Yorker who specializes in sketches of intellectuals, oddballs, or both. 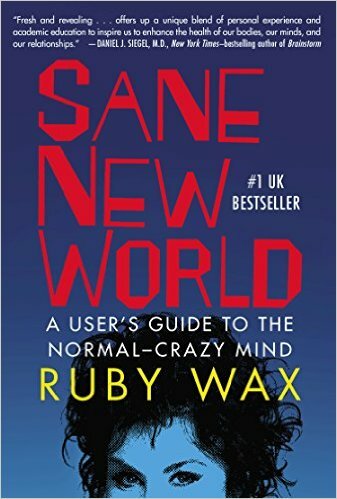 In this book she explores the philosopher Susan Wolf’s idea of “moral saints”: people who try to make every act as virtuous as possible. The profiles of various extreme do-gooders are written with a light touch, describing many individuals who come off as both admirable and somehow disturbing (and in some cases actually destructive). Interludes between the profiles provide a history of altruism up to and including the present day Effective Altruism movement, which centers around utilitarians like Peter Singer. 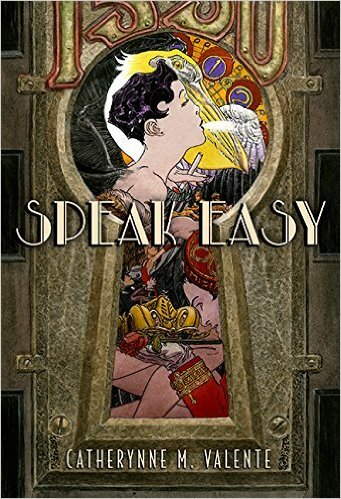 Speak Easy by Catherynne M. Valente. It’s the 1920’s in the Artemisia Hotel and the party never stops. A mysterious door arrives in the closet of It Girl, Zelda Fair, and she enters the Underworld/Fairy Kingdom that supplies the fantastic, outrageous, and degenerate fun for the hotel upstairs. 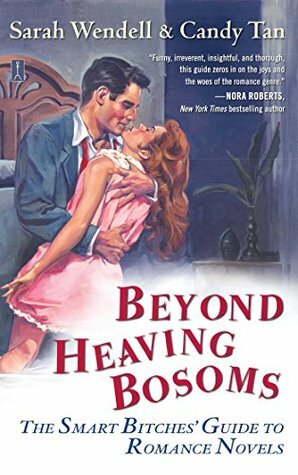 Valente’s prose is the real protagonist; the story is told in a voice that is alternately lush, folksy, sparkling, touching, and humorous. 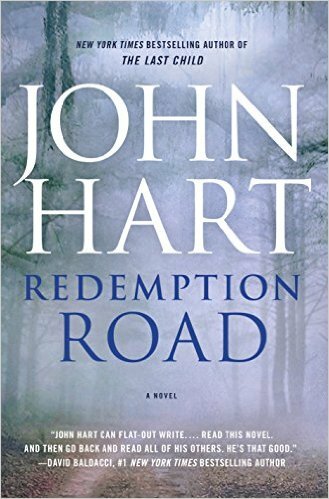 I just finished reading John Hart’s newest and very suspenseful thriller, Redemption Road. A cop convicted of murder is being released from prison and the young son of the victim meets him at a bar with a gun. Also in the mix is a police officer on suspension for shooting suspects in a kidnapping case. When there is another murder in town with the exact same MO all three get caught up in a dangerous game. Very well written prose. 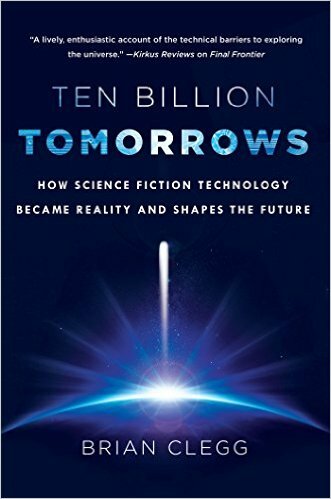 I’m about halfway through “Ten Billion Tomorrows: How Science Fiction Technology Became Reality and Shapes the Future” by Brian Clegg. 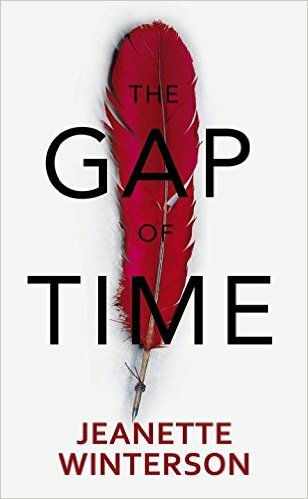 It’s a really interesting discussion of science fiction, the technology depicted in it, and how that technology has or could be developed in the “real world” (or, in some cases, why it most certainly won’t be). 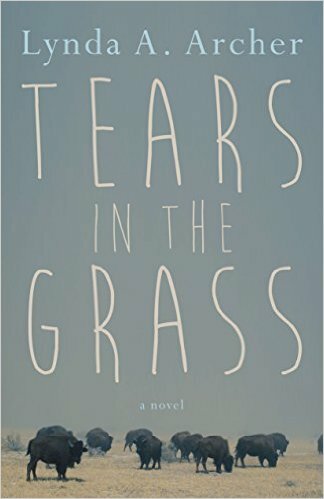 I was very touched by Tears in the Grass by Lynda Archer. It is about an elderly Cree woman who is determined to find the child that was taken away from her after she was raped during her time at residential school. She kept this a secret her whole life until age 90, knowing she will not live for much longer, and enlists the help of her daughter and granddaughter to find her. 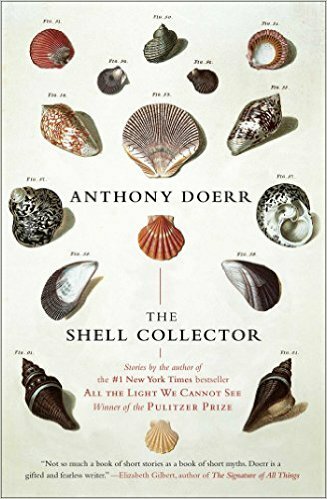 The Shell Collector by Anthony Doerr! 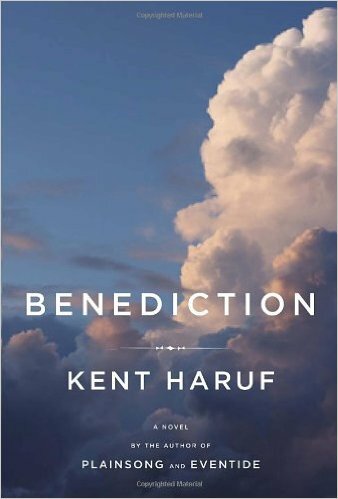 this is his book of short stories before he hit it big with All the Light We Cannot See. There’s a great short story in there about how unspectacularly wonderful my hometown, Boise, ID is (Doerr lives there). 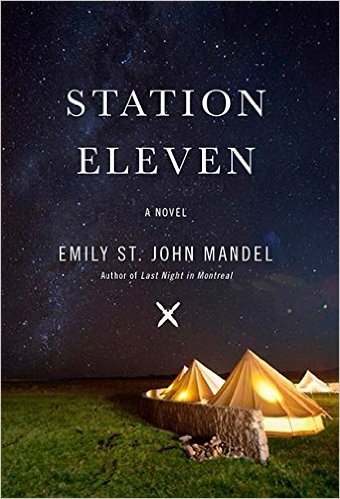 This entry was posted in Booktalking and tagged New Westminster Public Library, Readers' Advisory on May 12, 2016 by nwpllibrarian. Here are our bookslam titles from October 20th’s RA in a Day session. 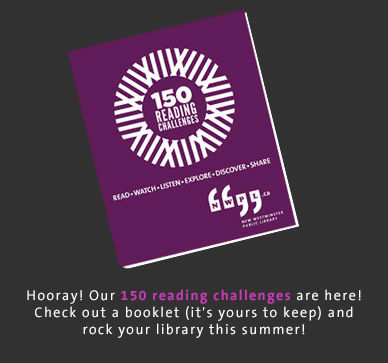 We hope you enjoyed hearing about them as much as we did reading them! Did any of the titles pique your interest? let us know in the comments below. 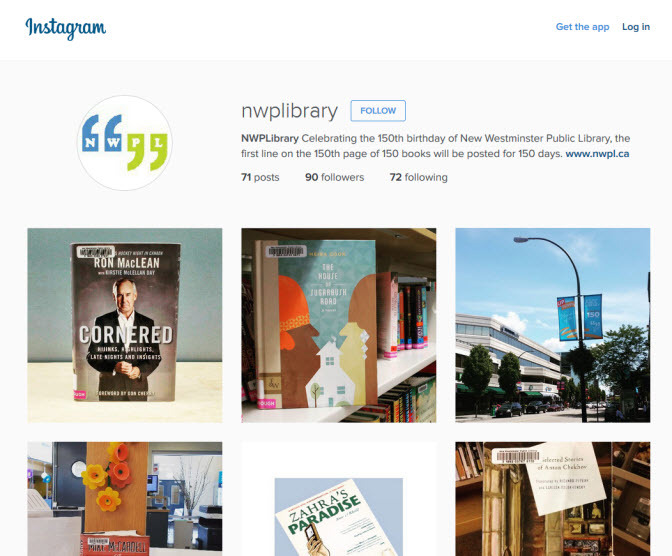 This entry was posted in RA Events and Training, RA in a Half Day and tagged Readers' Advisory on November 2, 2015 by nwpllibrarian.